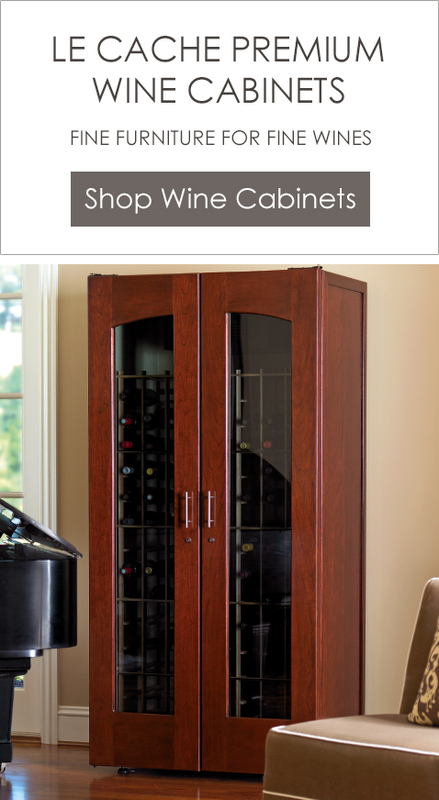 More than fine furniture, Le Cache refrigerated wine cabinets combine luxurious designs with advanced storage technology. 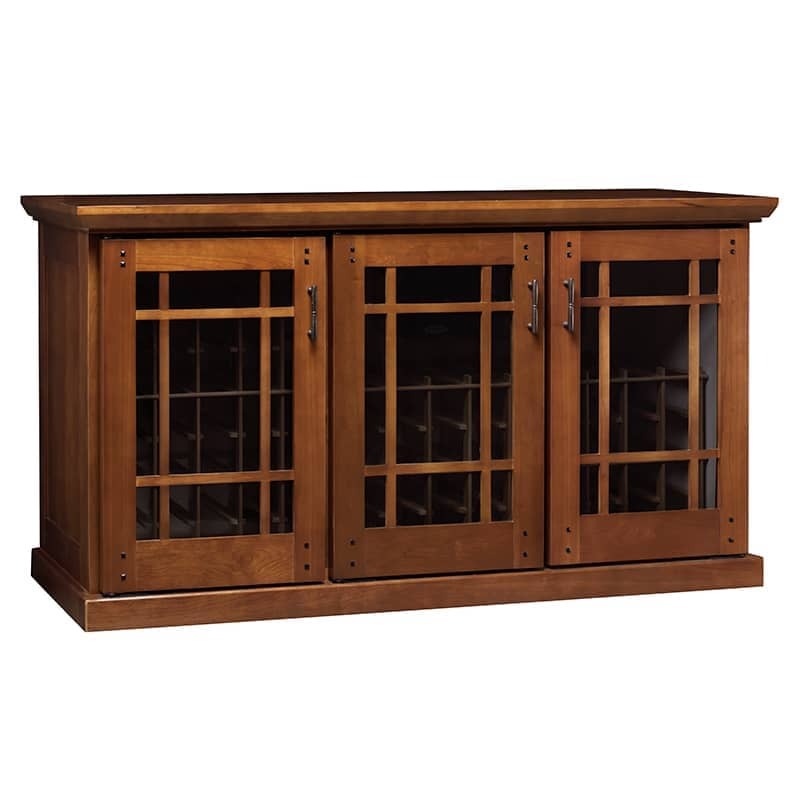 Handcrafted from premium materials, like hardwoods and UV-blocking glass, our products also include sturdy racking to accommodate oversized bottles. 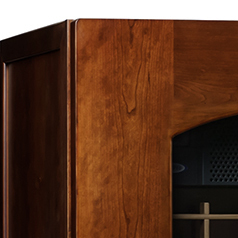 Better yet, all of Le Cache's cabinets come equipped with CellarPro cooling units, engineered and made in the USA. 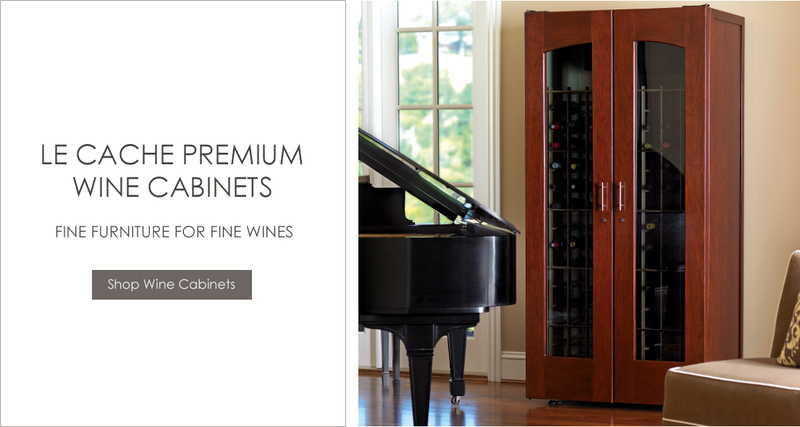 Unlike the competition, our cabinets maintain a tight ideal temperature range and recommended humidity levels for aging wine. Why choose between beauty and practicality when you can have both with Le Cache? 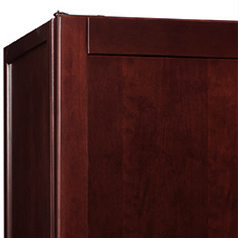 See our cabinets in restaurants near you. 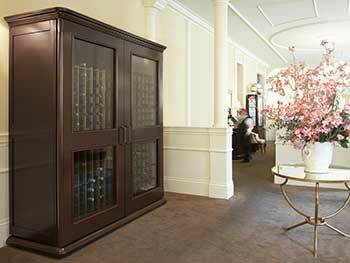 Restaurants, resorts and hotels around the world use our cabinets—which are even more beautiful in person! Clean lines and warm simplicity for a versatile flair. 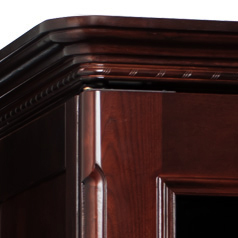 Inspired by the inviting elegance of Arts & Crafts furniture. 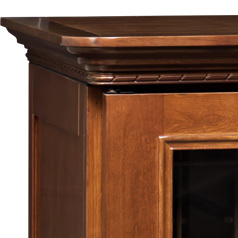 Evoking Continental tradition with French doors and hand-carved accents. Slightly distressed finishes blend well with casual-chic decor. 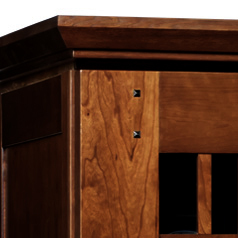 Sleek and minimalistic, to fit homes with a modern ambiance. 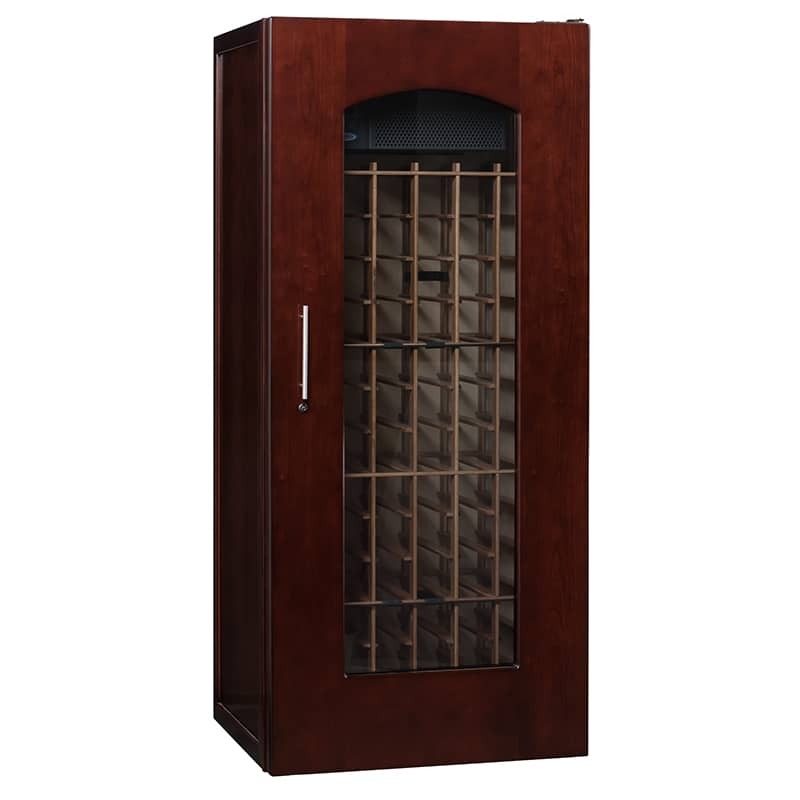 Insulated and outfitted to store wine in a garage, basement, or cellar. 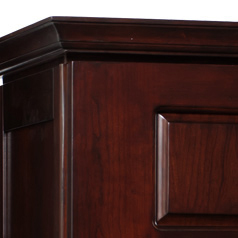 This popular horizontal design, with a wood tabletop, suits small spaces. 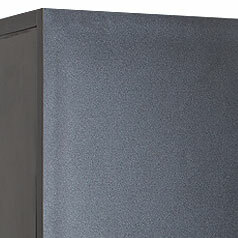 Our refrigerated build-it-yourself cabinets outperform standard wine coolers. 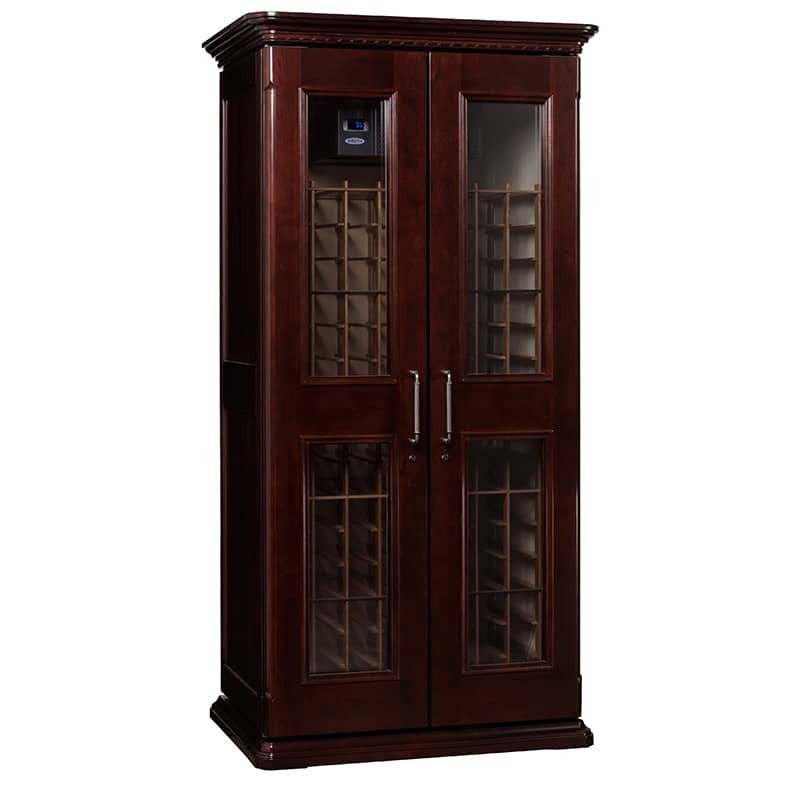 Our family of stores is your source for the best wine storage products and information in categories such as wine cabinets, wine cellar refrigeration equipment, wine coolers, wine furniture, stemware and decanters, wine accessories and wine gift ideas. Our goal is to leverage our buying power and extensive vendor relationships for the benefit of our customers. 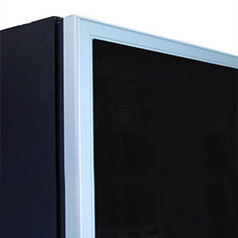 Wine cooling units with temperature and humidity control. 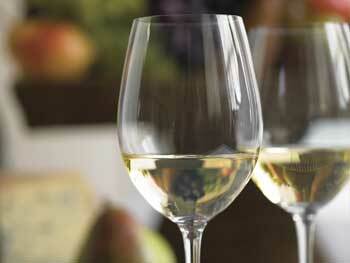 Everything for the wine lover: glasses, accessories & more.